We said our goodbyes to Melbourne and checked out early, and thus managed to check in, stay and check out with actually never meet the owner of the AirBnB. It was a nice apartment though so no complains there. 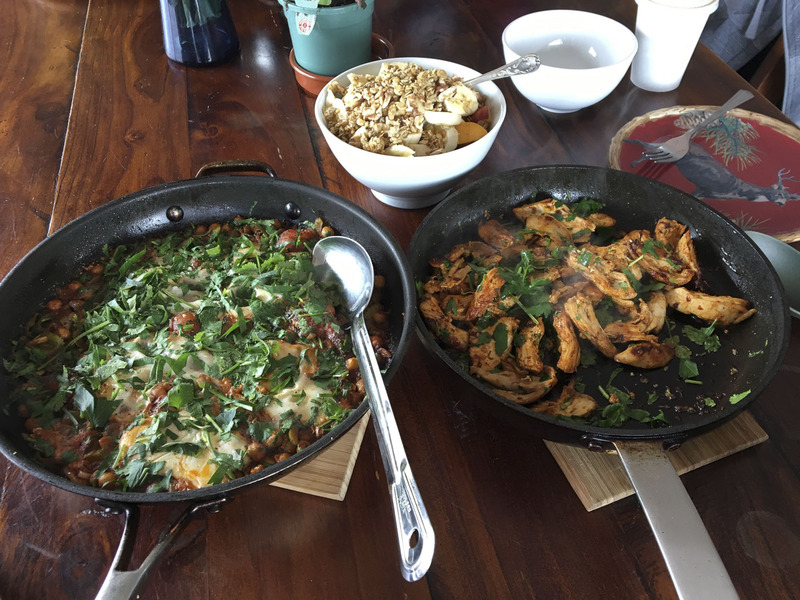 Rather than staying in Melbourne we drove towards Torquay with the goal of making ourselves a fresh and hot brunch, well the two chefs maybe would contribute more than me but there’s no them in team. After finishing the lovely meal it was a strong focus on doing quite little. Eventually the parents showed up (after a bit of cursing of the 4G coverage along Great Ocean Road). Some slacking later me and Mona drove to Quiksilver where Jonte had convinced me I should cut my hair at some used-to-be-hipster-barber-but-left-the-city. As a part of the style was drop-in only and there was already I guy in line so we said we would drop by tomorrow instead. We gave Jonte and Janelle a drive into a pub since they were off to a party while we took it easy at home. I wrote up some blogs once Juni settled down and we watched a newly released episode of frequency and checked the status of Jonte and Janelle but they were having a great time so we hit the sack early in an attempt to adapt Juni’s sleep.